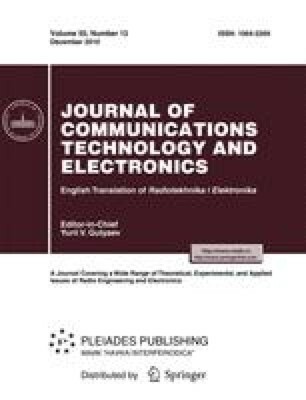 The problem of connection of users with access points of a wireless telecommunications network is analyzed. An approach is based on the multicriteria assignment problem. A set of criteria involves the maximum bandwidth, the number of simultaneously served users, service reliability requirements, etc. Restrictions on the number of users served by access points and the frequency spectrum width of an access point are discussed. The combinatorial optimization problem employed belongs to the NP-hard class, and its solution is sought via the proposed heuristic methods. The proposed approach is illustrated by a numerical example.